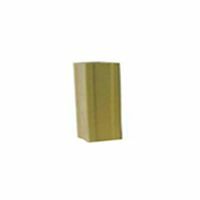 48041-Value Kiln Post 1"x 1/2"
Allows for flexibility & ventilation throughout kilns. 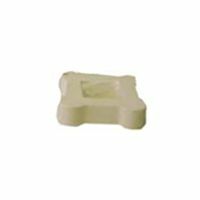 This post is good for venting. 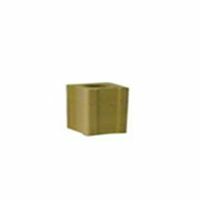 48045-Value Kiln Post 1"x 4"